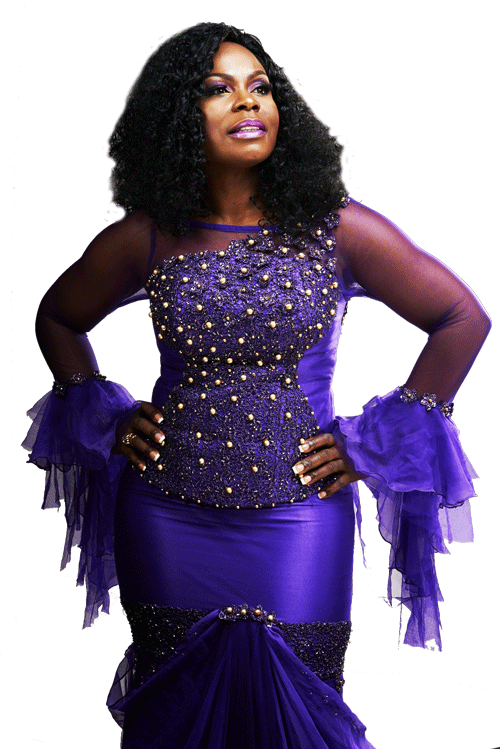 Isabella Ogo-Uzodike, popularly known as Isabella Melodies, is a worshipper, wife, mother, pastor, speaker, songwriter, psalmist, author and multi-award winning international Gospel recording artist who has been uniquely graced as a voice and generational influencer on the Gospel Music scene across the globe. As an independent artist Isabella has released six excellent albums since establishing Isabella Melodies in 2009. As well as featuring in a number of songs by other Gospel artists, Isabella has recently completed her 7th and 8th studio albums due for release in 2017. Isabella’s fervent love for the Lord and His people fuels her passion for service and her desire to equip the Body of Christ with the necessary tools to understand, develop and experience God-centred and God-directed worship. Isabella’s signature intimate worship songs have ushered thousands into an atmosphere of deep worship and profoundly enhanced their worship experience. Her zeal and reverence for the person of the Holy Spirit is the bedrock of her effective worship ministry. There have been various testimonies of worshippers seeing glory clouds during congregational worship sessions led by Isabella. Listed as one of the top ten personalities changing the face of Gospel music in Nigeria in 2015, Isabella continues to make great strides in her music ministry. Isabella has performed alongside other world-renowned Gospel artists across Africa, Europe and America. As a prophetic psalmist, Isabella is one of UK’s foremost anointed African music Ministers and has travelled widely as a sought-after speaker and guest minister across many countries including Nigeria, South Africa, America, Holland, Switzerland, Italy, Germany, Sweden, Belgium, Ireland and Scotland. Fondly referred to as “Mama Isabella” by a large number of Gospel artists who she mentors and inspires, Isabella has become a well-known pacesetter with her high quality music videos, elegant image and statement-making fashion sense. Isabella is the founding president of an international charity initiative called WAOMM – Women of African Origin in Music Ministry, which supports, empowers, encourages and equips African women in music ministry to reach their potentials in Christ. Some of the recent initiatives undertaken by WAOMM include sponsoring young artists to attend music training, financial support for upcoming music ministers and mentoring sessions for young artists. All these initiatives are helping many aspiring and upcoming music ministers to improve on their knowledge, experience, confidence and skills. Isabella’s first book titled The Worshipper After The Father’s Heart, which was foreworded by the world-renowned American worship leader, Terry MacAlmon, was released in 2013 and is being used as a training resource by many churches to equip their worship teams. In 2014, Isabella established “The Worshipper” worship seminars through which she mentors, coaches, teaches on the subject of worship to churches, worship teams, choirs and other groups. Isabella continues to travel around the world sharing the Gospel through singing and teaching the Word of God. Isabella is currently a Pastor at The Father’s House International Church, London. Isabella and her husband, Pastor Ogo, live in London with their four children: Sharon, Stephanie, Shane and Shemaiah.